Breakfast, Pick up between 8:45 and 9:00 AM. 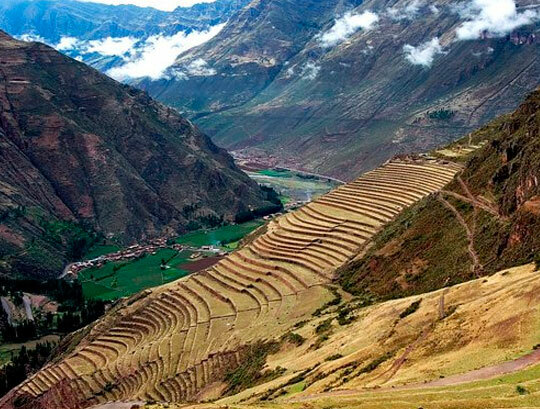 To initiate our trip to the Sacred Valley of the Incas. The tour starts visiting Pisaq's archaeological site (place that was a strategic military point because of its location). After the guided tour we will have time to visit the local market. 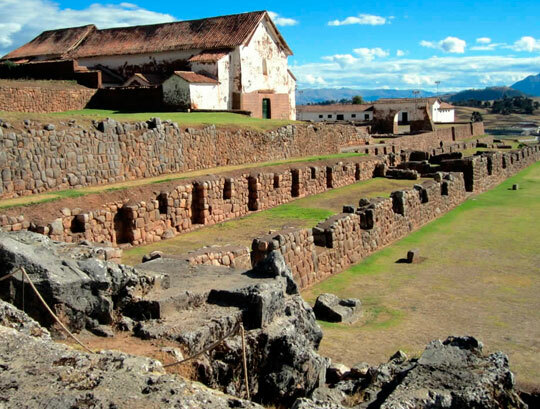 Then we will continue our tour towards Urubamaba's city where we will stop to have lunch. 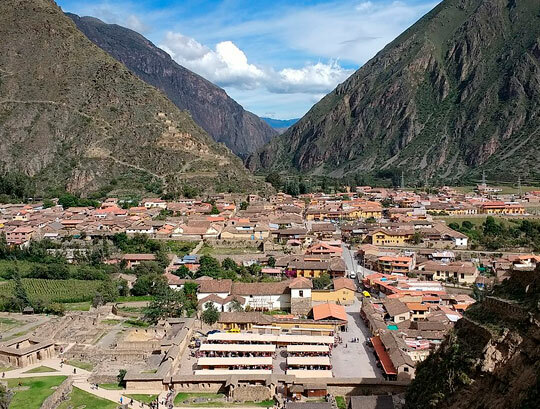 After lunch, we will go to Ollantaytambo's fortress, Inca city that had a religious, political and agricultural function. 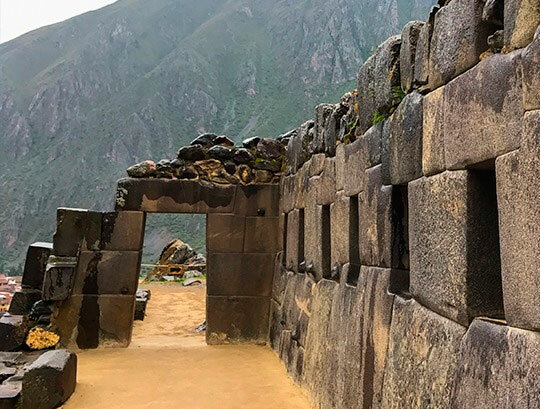 In Ollantaytambo we can find the unique and original Inca city that keeps the Inca design. 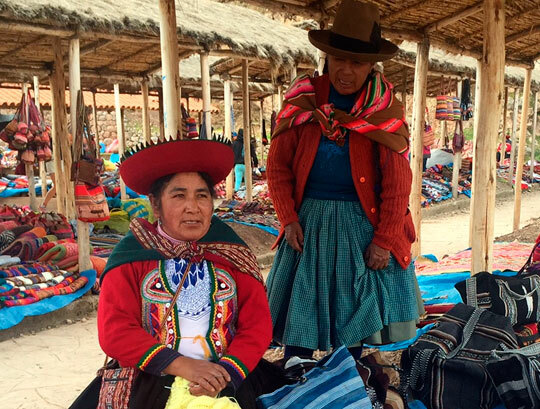 Then we will return to Cusco City thought Chinchero, a farming village dedicated to the production of potatoes and magnificent textiles. 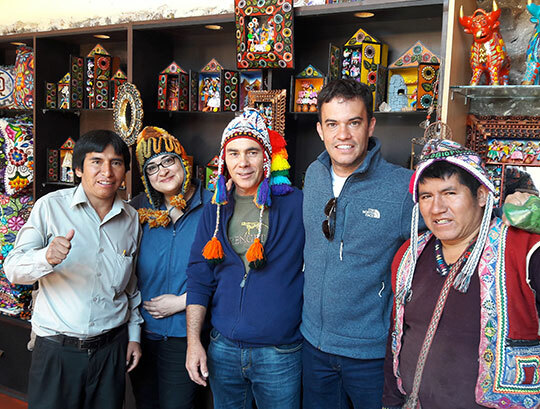 During the return, we will stop in the center of production of fabrics with ancient technologies (skills) Apu Pitusiray where it will be possible to help the weavers' communities with the purchase of their works. - Buffet Lunch in Urubamba. (*) The prices of INC are subject to changes.